Those still on the hunt for a pair, this recently released Air Jordan 1 Retro High OG is now available. Check out the auction here. This Air Jordan 1 Retro High OG was released overseas as a China exclusive on Friday, July 26th, 2013. 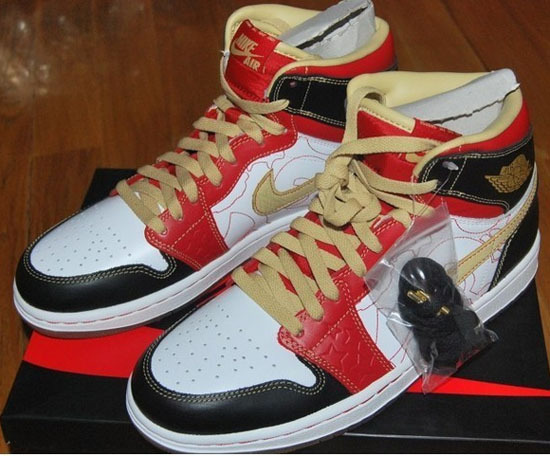 A retro of 2007s Air Jordan 1 Retro XQ which was also a China exclusive. 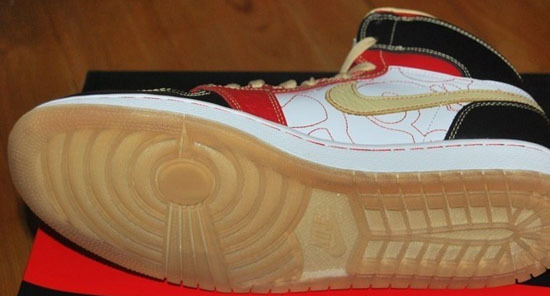 This time around they came in "OG" form, high top and with original "Nike Air" branding. 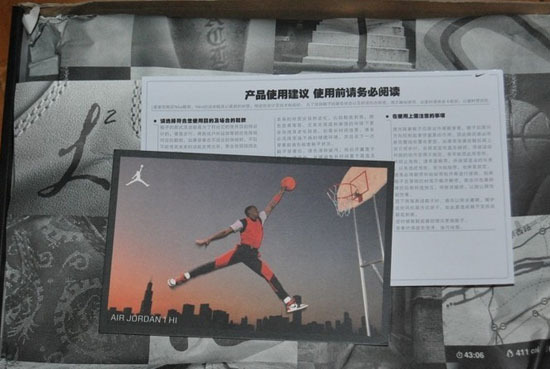 Very limited, they were available at select Jordan Brand retailers in China and sold out instantly. 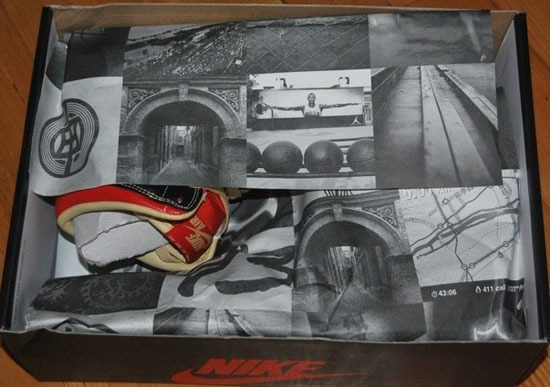 They come in an OG style Air Jordan I "Nike Air" box along with a unique retro card and paper made exclusively for this pair and, the "Ignite Shanghai/Love Life" Collection. 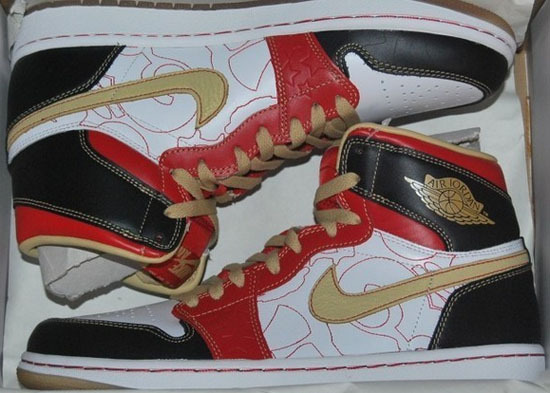 Enjoy the images below of the "Ignite Shanghai" Air Jordan 1 Retro High OG XQ in white, gold dust, sport red and black. If you're interested in adding these to your collection you can, grab them from eBay here.